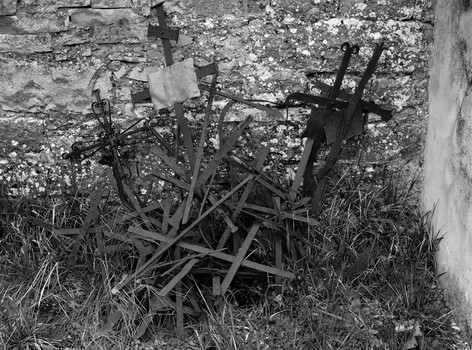 Discarded Crosses. Umbria, Italy. 2006.